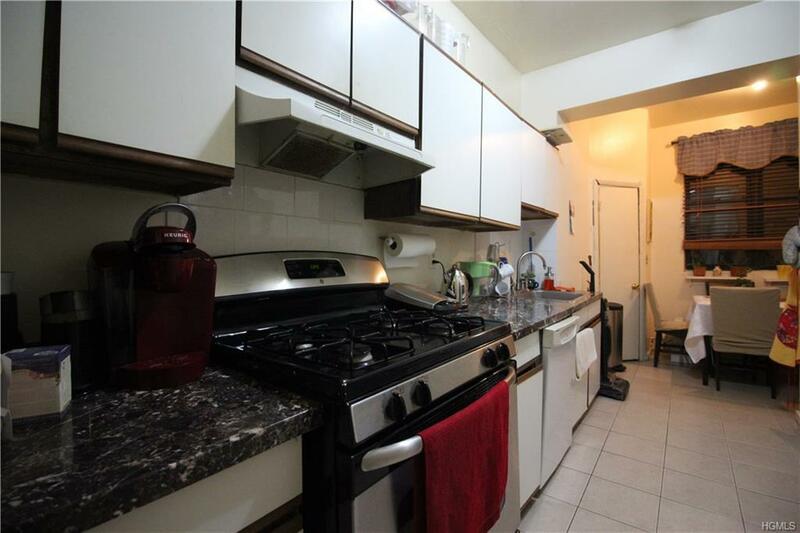 Nice and spacious three bedroom co-op in move-in condition! Good size bedrooms and living room. Hardwood floors as seen. Laundry & Storage in the basement. 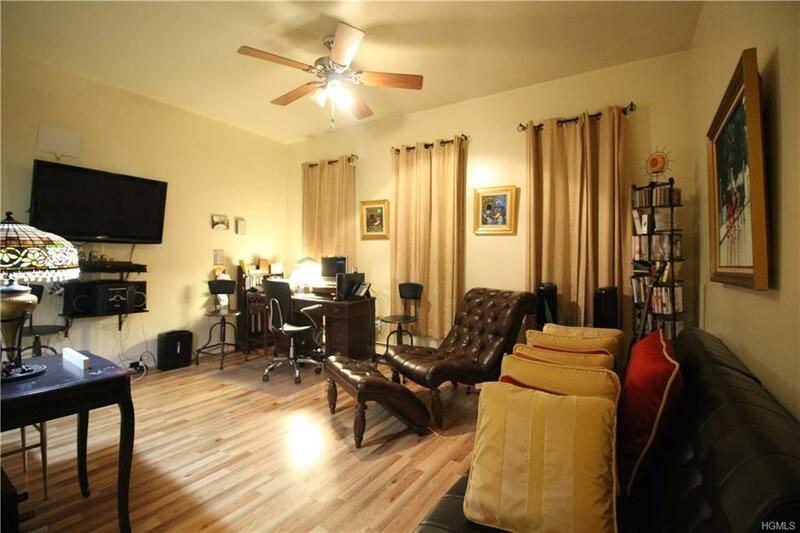 Minutes from Metro North train station. The building is clean, quiet, and peaceful. 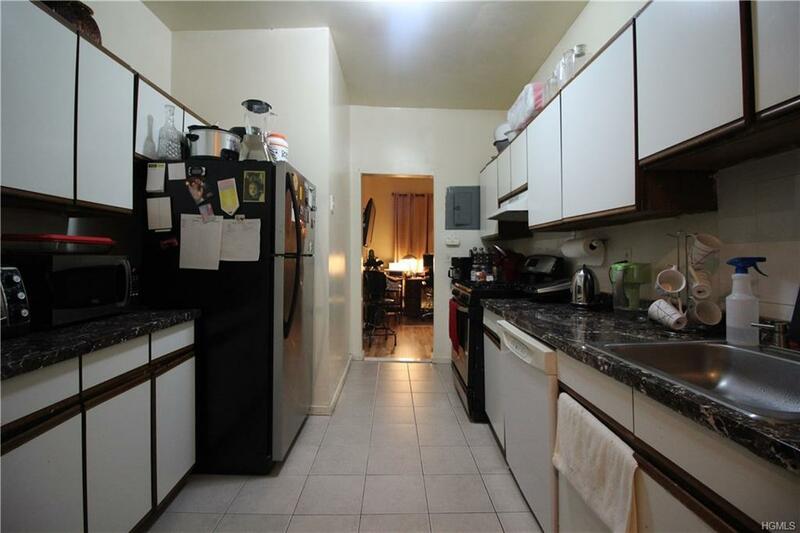 Listing courtesy of Walter F. Sarmiento of Keller Williams Realty Nyc Grp.